New report explores low pay in the charity sector as charities, funders and commissioners call for a real Living Wage. A new report from the Living Wage Foundation finds that 26% of charity workers earn less than the Living Wage, a voluntary rate that is set to account for the cost of living in the UK and London respectively. This is higher than the UK average, which stands at a fifth (21%) of the overall national workforce. 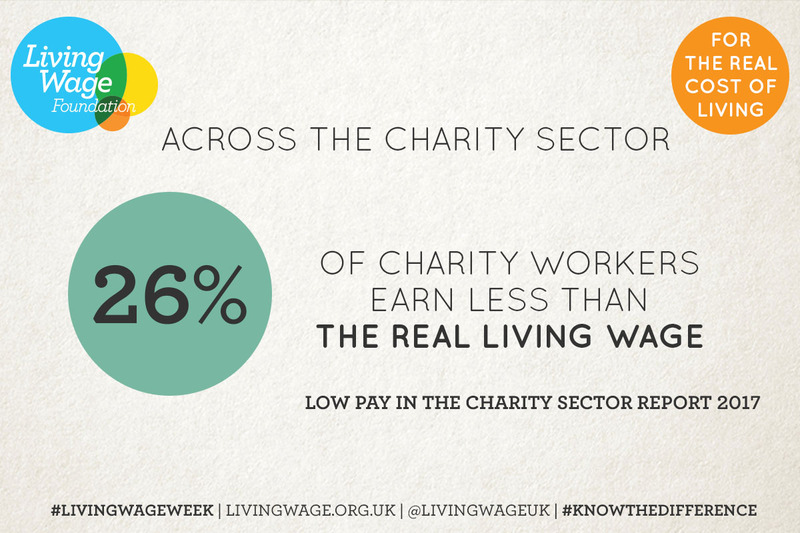 The report, compiled by the Living Wage Foundation and released as part of Living Wage Week (5th-11th November 2017), looks at the proportion of workers across the charity sector who are not paid the real Living Wage –– further broken down by gender, ethnicity, age, full or part-time hours, size of charity, sector and region. 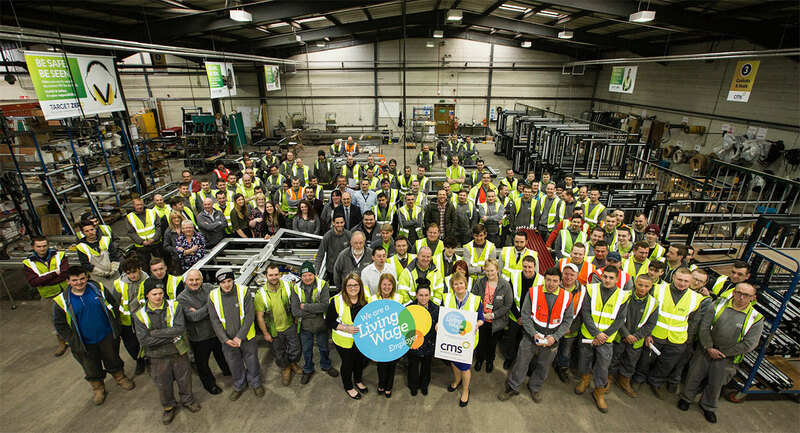 Whilst over 800 charities – such as Macmillan Cancer Support, Dementia UK, Carers UK and Crisis – are already leading the way as accredited Living Wage Employers, the report launch has been accompanied by calls for more funders and commissioners to enable the real Living Wage, by becoming Living Wage Friendly Funders. 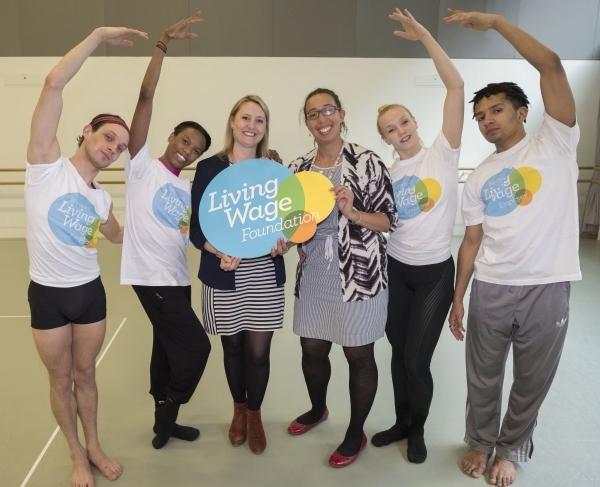 There are now 31 Living Wage Friendly Funders promoting Living Wage through their grant-making, including People’s Health Trust, Trust for London, Barrow Cadbury, the Joseph Rowntree Foundation, Comic Relief, the London Borough of Islington, the Big Lottery Fund, City Bridge Trust and Lloyds Bank Foundation. 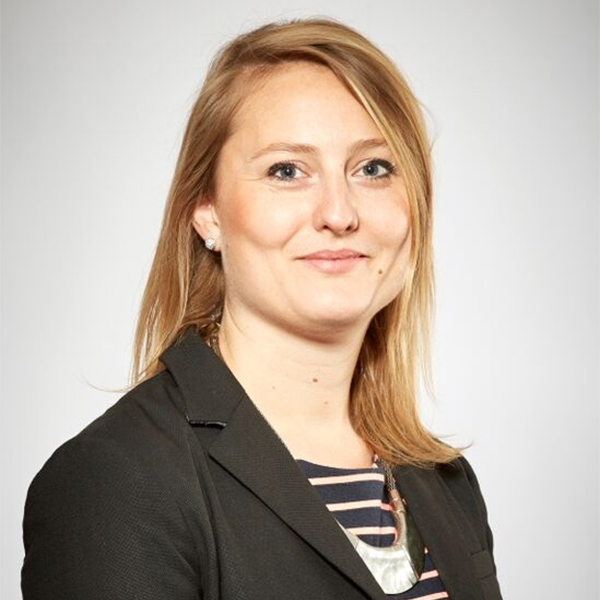 Living Wage accredited charities ensure that all staff, regardless of whether they are direct employees or third-party contracted staff, receive a minimum hourly wage of £8.75 in the UK or £10.20 in London. Both of these rates are significantly higher than the statutory minimum for over 25s of £7.50 per hour introduced in April 2017. This means that those earning less than the real Living Wage could be earning at least £2,400 less per year than their accredited Living Wage employer worker counterparts in the UK and £5,200 less annually for those in London. Proportionally a third of women (30.4%) in the charity sector earn less than the real Living Wage compared to just a fifth (21%) of men. This is higher than the UK average across sectors (27% women in low paid work) despite women making up the majority (65%) of the workforce in the sector. Overall, almost three quarters (73%) of low-paid charity sector workers are women. People from BAME backgrounds are particularly affected by low pay, with very high numbers of (62%) ‘Other Asian Background’ and (30%) Black/African/Caribbean/Black British respondents, reporting that they earn below the Living Wage. Overall a lower percentage (8%) of low paid workers in the charity sector are from BAME backgrounds, compared to the wider workforce (12%), but this may stem from under-representation. Charity workers below the age of 25 are much more likely to experience low pay, with more than half (52.4%) of those between 20 and 24 earning below the real Living Wage, although this does compare favourably with the workforce as a whole (58.4%). Part-time workers are more likely to be affected by low pay (42.7%) compared to just under a fifth (19%) of full-time workers in the charity sector. Smaller charities are more likely to pay below the Living Wage, with majority of low paid employees (77.2%) working for charities with less than 50 employees; higher than in the wider economy (62.3%). 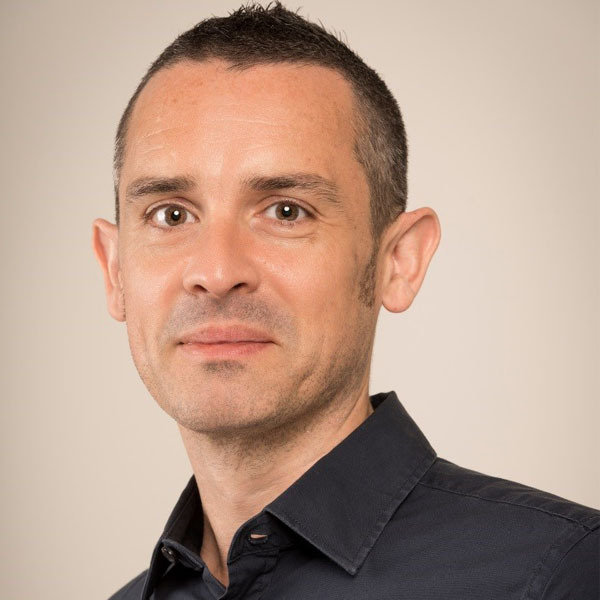 "Over 800 charities have already signed up as Living Wage Employers and we look forward to working with funders, commissioners and charity employers to highlight the benefits of investing in responsible wages."